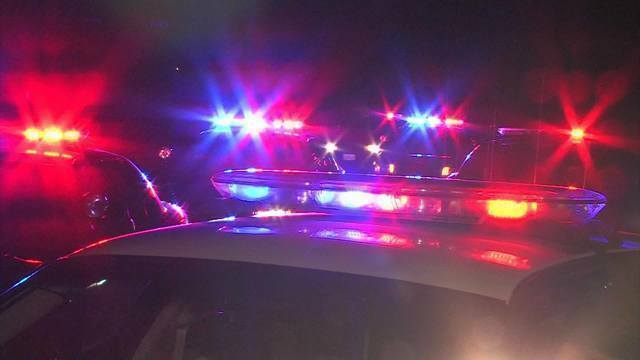 18-year-old high school found dead from gunshot wound in Lawrence Co.
LAWRENCE COUNTY, Tenn. (WKRN) - An 18-year-old died from a gunshot wound Sunday and Lawrence County authorities are investigating. According to Sheriff John Myers, the teen was found Sunday morning on North Brace Road in Summertown. Officials said the 18-year-old high school student was found with a fatal gunshot wound. Sheriff Myers says the shooting was initially investigated as accidental or self-inflicted, but the investigation continues. The victim has not been identified. Deputies are not seeking a shooter at this time.